Welcome to another blog post! 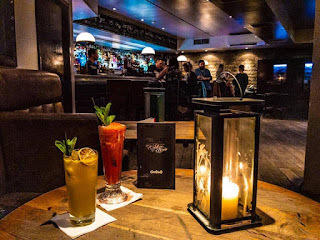 Father's Day is coming up and I know that this means chaos and running about so I thought that today I would show you my Fathers Day gift guide for anyone who needs a little inspiration this year. 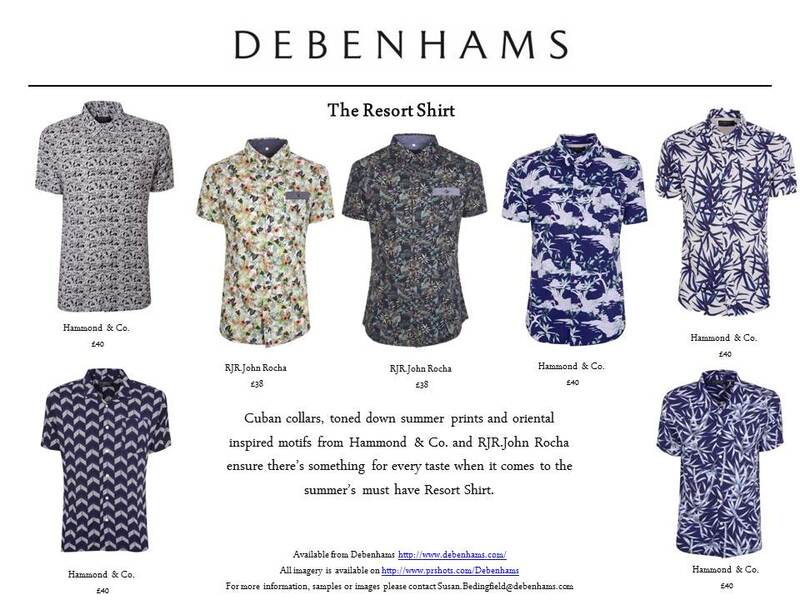 I know that clothing might be the most generic thing to give as a gift on Fathers Day but some might need a new pair of socks, or a new shirt so I thought that I'd give you a few ideas for you to get some inspiration from. 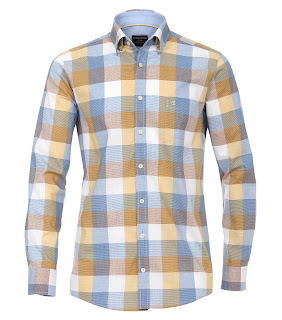 If your Father has a favourite clothes store then shop there but I love Size Base Clothing as they stock clothing for the big and tall fathers of the world. 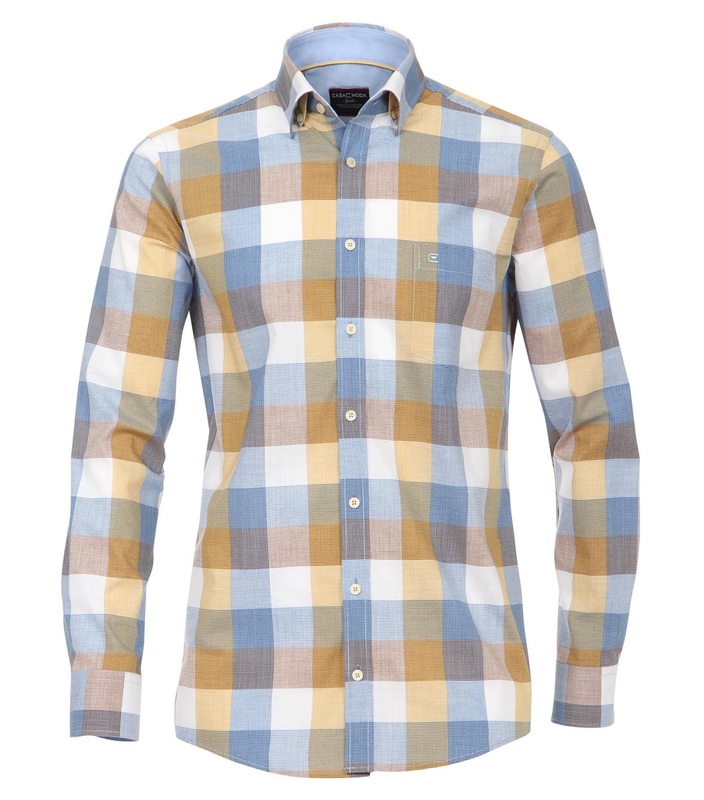 I love this Blue Checked Shirt and I think that it would make a great gift for a Father as they can wear it smartly or wear it open with a tee. 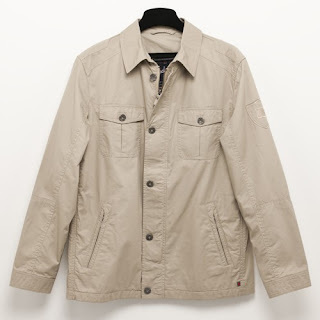 I also think that they might like a jacket for those days when it gets cold therefore I think that this stone jacket would definitely do the job well. Does your Father/Father figure complain when their razor blade needs changing when shaving or when their razor breaks? If so, then Cornerstone would make for an amazing gift for them this Fathers Day! Cornerstone is a shaving subscription service where you can order things like razor blades, post shave balm and much more to ensure that the Father figure in your life never goes a miss with shaving again! I always think that Fathers/Father figures are put off by Lush due to stereotype of Lush being predominantly bath bombs that are smothered in glitter but that's not the entire case. Only a couple of bath bombs are smothered in glitter and a good few of them are seasonal. 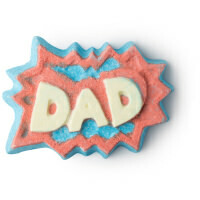 Lush do a Superdad bath bomb which is within their Fathers Day collection so if you want to introduce him to bath bombs then this might great for them. It's full of Sandalwood and Oilbanium Oil so it's woody. I'd also suggest Avobath which is full of Fresh Avocado and Lemongrass Oil so its very citrusy. 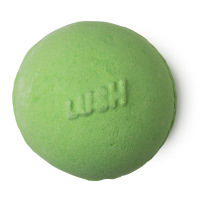 Lush also do a fresh smelling range via Dirty which contains things like Spearmint Oil in case they like that. This includes Dirty Springwash Shower Gel, Dirty Styling Wax, Dirty Fragrance and a plethora of other Dirty scented products. 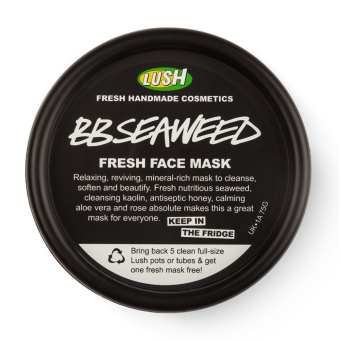 There's also things such as BB Seaweed which contains Mille Flakes and Ground Almonds to scrub skin to get rid of dead skin and Fresh Seaweed to soothe and soften the skin. 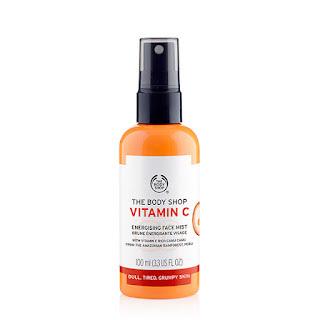 Just like Lush, I think that The Body Shop is stereotypically known for having a specific demographic so I think again that Fathers/Father figures get put off by them. 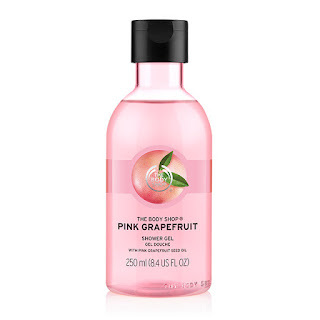 I think that the Pink Grapefruit range from The Body Shop is a great range to gift to anyone as its fruity but not too fruity. 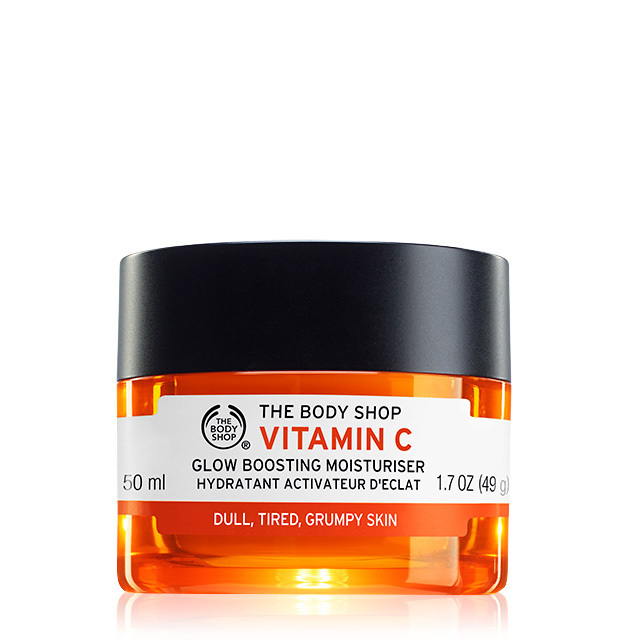 The range includes things like Shower Gel and a Body Sorbet for those warm Summer days. I also think that the Vitamin C range is also great for men as it does great things for the face and has a great awakening scent. In case you want to give your father something to help their skin when it comes to aging then Lab Series do an amazing product to help aging called Lab Series: Age Rescue Face Lotion which contains ingredients like Ginseng which helps to energise skin which helps the skin look energised. 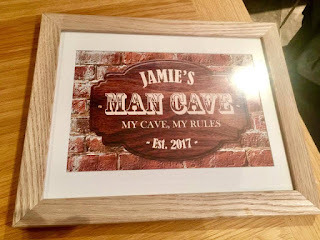 I think that personalised gifts make them one of a kind due to them being well personalised so if you want to give something this Fathers Day which is personal and bespoke then I've got a couple of suggestions for you. The first one is from The Card Gallery. They create amazing bespoke canvases that can be put into fabulous frames so you can make sure that your Father hang it up out and proud above their mantle. Tbis man cave print is a great present for Fathers Day for anyone who loves to be in a cave via the house on the weekends. Tiger Pens also create personalised pens for those Fathers who take pride in their pens that are at the office. I know that personally that everyone needs more pens and stationery so if your Father is in need then this might be for them. 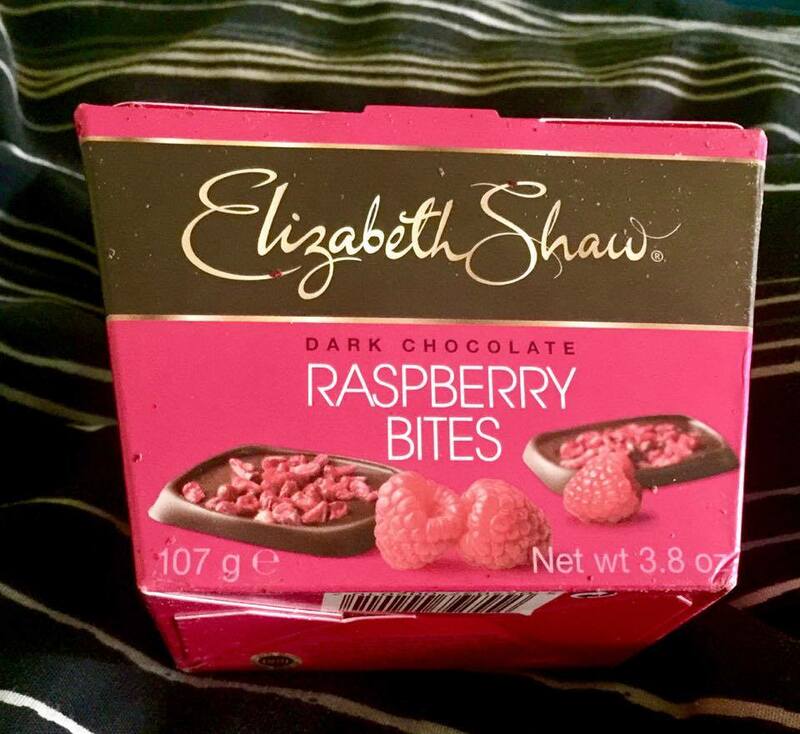 Elizabeth Shaw are very well known within the UK for their Mint and Orange Crisps which are a great gift already for those that love chocolate but Elizabeth Shaw do a plethora of different chocolates such as Raspberry Bites which contain freeze dried Raspberries and a box full of boozy truffles for those love a good bit of alcohol with their chocolates. You could also create a Cheeseboard within a hamper for those who love their Cheese viagettingsome luxurious crackers, decadent chutney and some lovely local cheeses and wrapping them up in a basket with some ribbon. 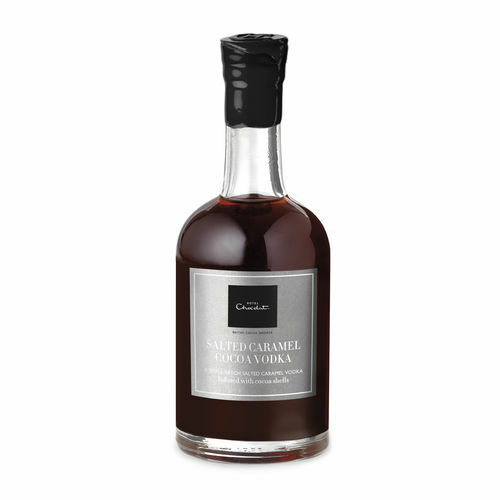 Salted Caramel Vodka may sound like a disgusting thing to some but Caramel and Vodka works well. If your father likes sweet things or Vodka then this might be the gift for him. This product comes in many different sizes at Hotel Chocolat so it's available for different budgets, It's also great for cocktails and for drinks where a mixer is added to it. 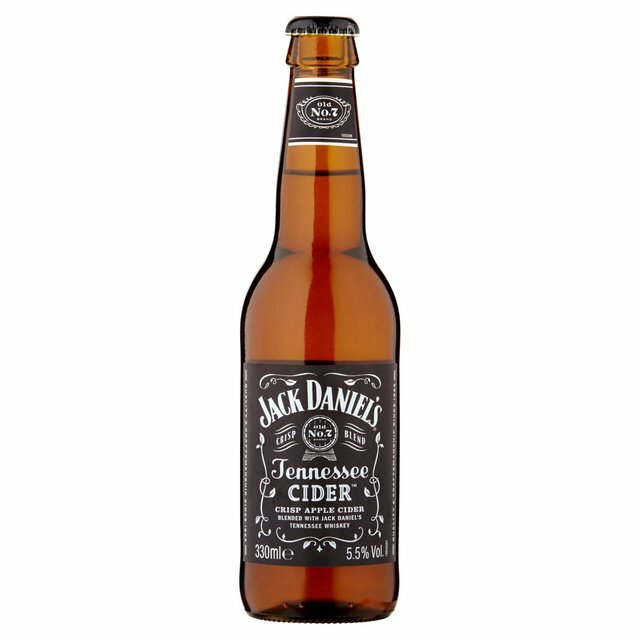 I know that a lot of people like the taste of Jack Daniels and Apple Cider as beverages to drink when on a night out or anything like that so if your Father does then I have some good news for you! 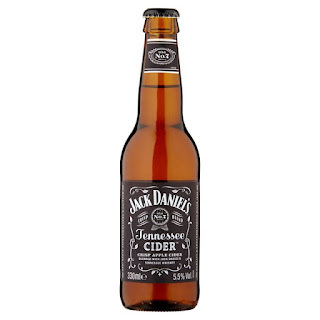 Jack Daniels have released a Jack Daniels Cider within the UK which combines the taste of Jack Daniels Bourbon with the taste of crisp Apple Cider. Even though I've technically included Cider above, I thought that it would be best to include some more cider as flavours are a particular thing depending on the person. 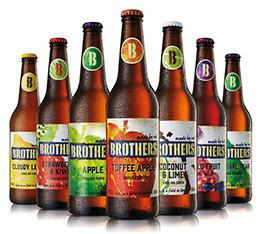 Brothers sell flavours such as Rhubarb & Custard, Toffee Apple and Coconut and Lime so theres a flavour to suit everyone. 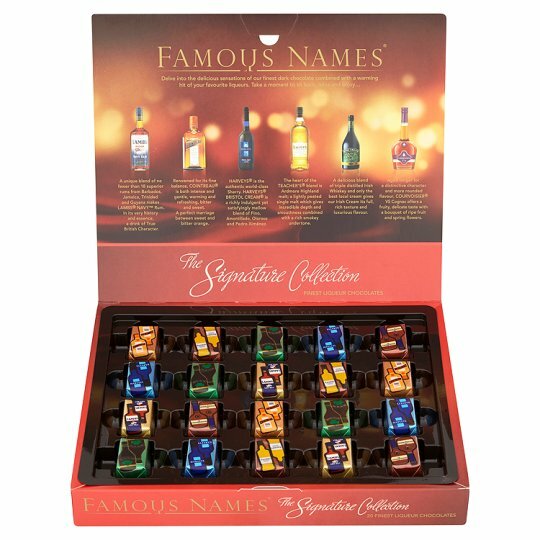 You could even pair a few flavours up and put them into a nice little hamper. 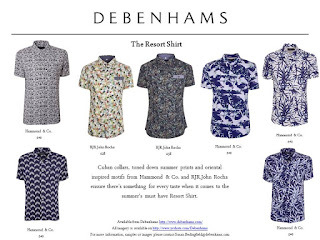 I hope that this gift guide has helped you in your quest for a Fathers Day gift. 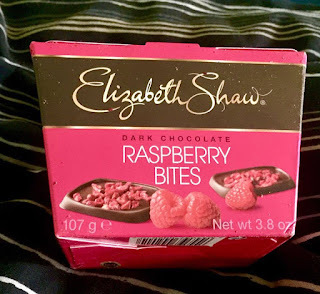 I hooe that you;ve enjoyed this blog post and let me know down below what you get anyone for Fathers Day.